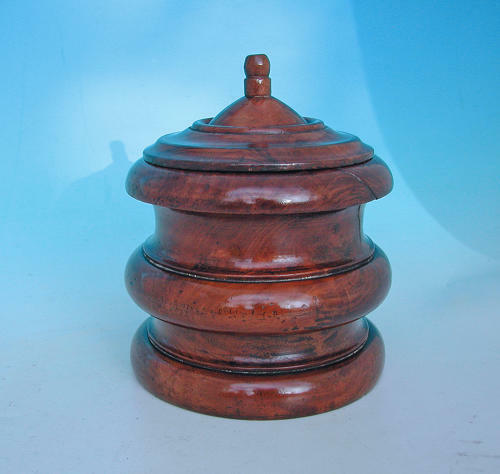 19thc Treen Fruitwood Tobacco Jar . English. C1840-60.